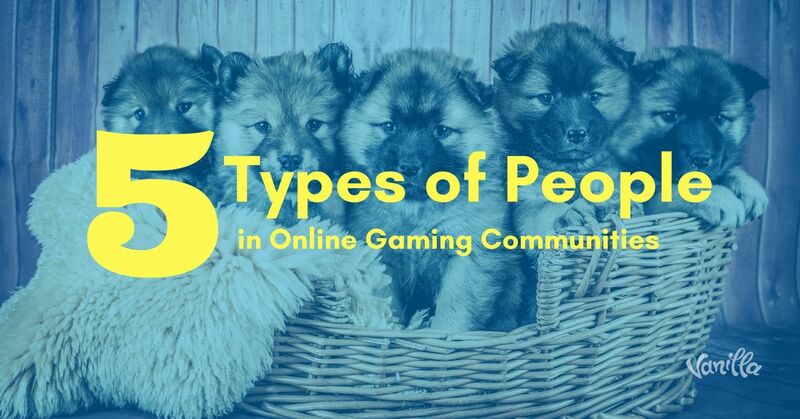 All online gaming communities share several things in common. 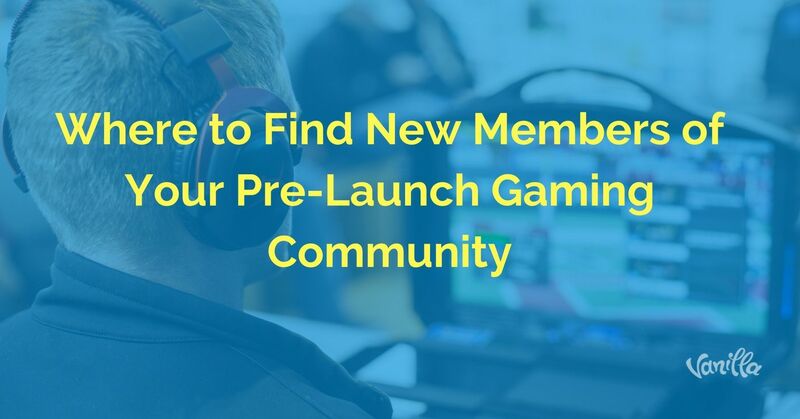 Most notably, they’re virtual hangouts where people go to share interests and get more enjoyment out of the games they love. Nonetheless, there’s often a disconnect between developers and their target audiences. This is often the case with AAA studios of the type which are accused of profiteering and failing to listen to their players. We now live in the age of the customer, in which empowered consumers are shaping business strategies and enjoying more control over brands than ever before. At a time when anyone can post anything they wish on the internet, it shouldn’t take a branding expert to recognize the enormous impact this has on a company’s reputation and profitability. Unfortunately, feedback won’t always be positive – even if you’re at the absolute top of your game and have an outstanding reputation. Every brand receives negative reviews on occasion, but this doesn’t have to spell disaster. 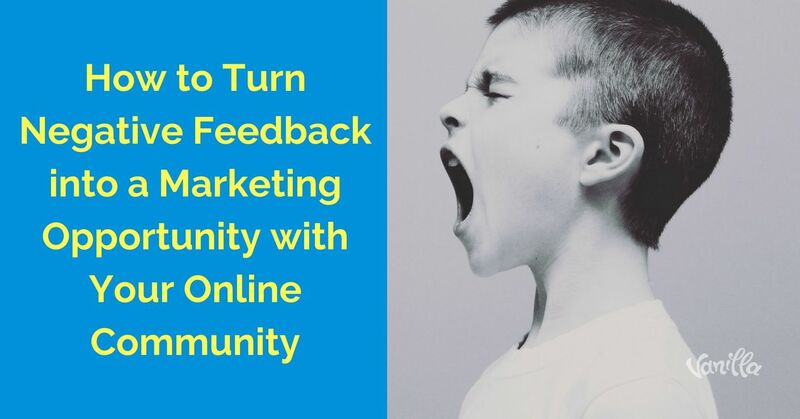 Some of this feedback may appear on your community forums, which should already be a go-to resource for customer support and discussion around your brand. Game developers and publishers commonly assume that bugs are behind most bad reviews. 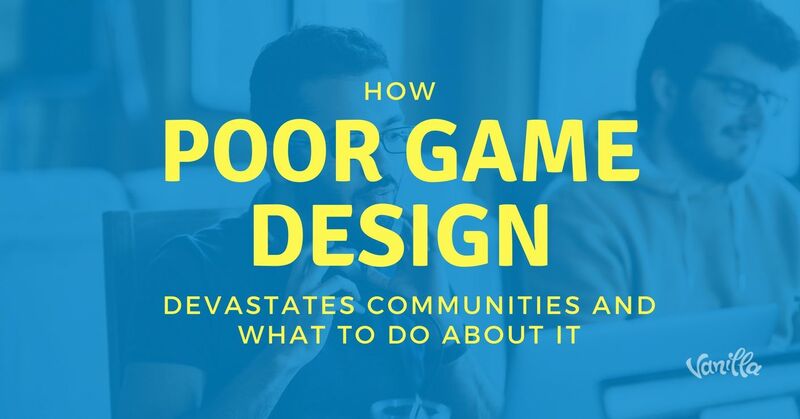 While game-breaking bugs are certainly a deal-breaker for your players, the most common complaints come down to game design issues. The reason for this is that unlike bugs, which can be quickly patched, game design issues are more difficult to fix. Problems with the actual design of the underlying mechanics of a game, may cause players to wonder whether the game is doomed. This is a common criticism of titles that are released too early. Sometimes, the internet seems like a sea of snake oil companies trying to scam others into buying their worthless products. This unfortunate reality of the internet has made us more vigilant and less trusting. This is especially the case in B2B transactions, where prospective clients come looking for a solution to an important business problem. Your prospects are looking for someone they can trust. While traditional advertising may help raise awareness, it’s no longer a driving force behind purchase decisions. Facing complex challenges and wanting to improve their own businesses, your clients are looking for recommendations from your other customers. 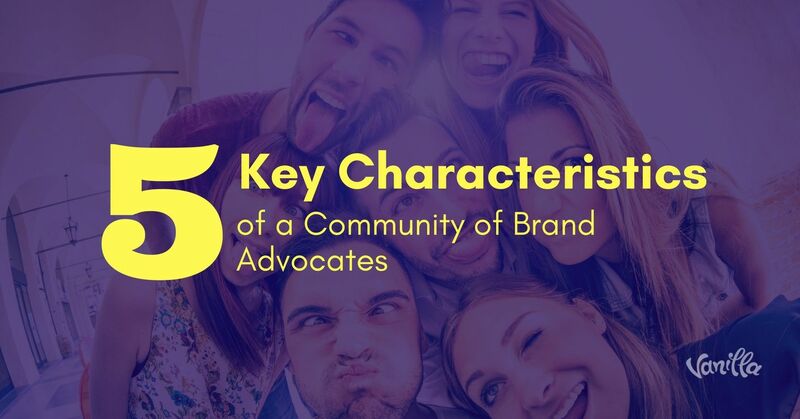 They want social proof, and that’s where brand advocacy comes in. Building hype around your game in advance of its launch is essential to ensure it reaches maximum potential on the big day. For the most part, this begins with your community – which is something you should start building from the moment you announce the development of your title.